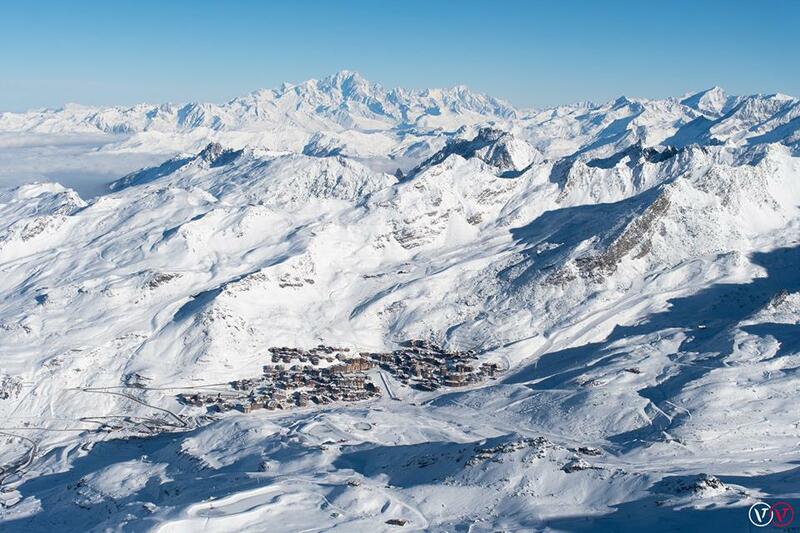 Another Friday, and another weekend of the French Alps getting more hammered with snow than you will be at après! 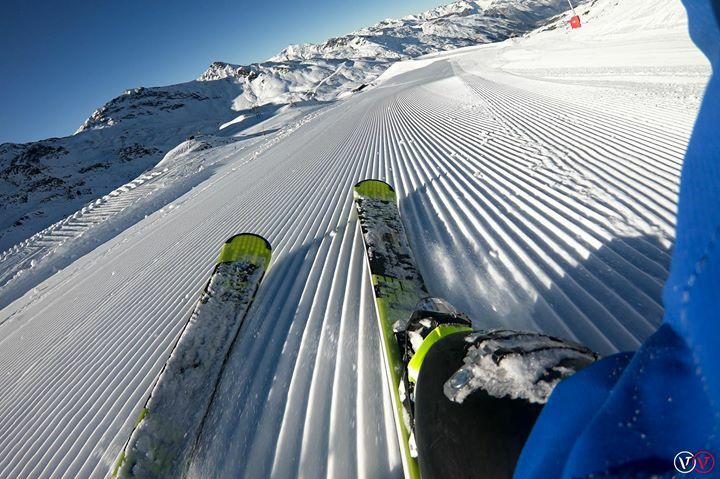 You’ll be happy to know that there’s absolutely heaps of snow falling in the key resorts of Tignes, Val D’Isere, Val Thorens, Alpe D’Huez and Les Deux Alpes. For all those trips setting off tonight, you’re in for a treat of a week because two metres of snow is forecast to fall. Yes, you read that right - two metres! It’s starting today and it’s not going to ease up the entire week. 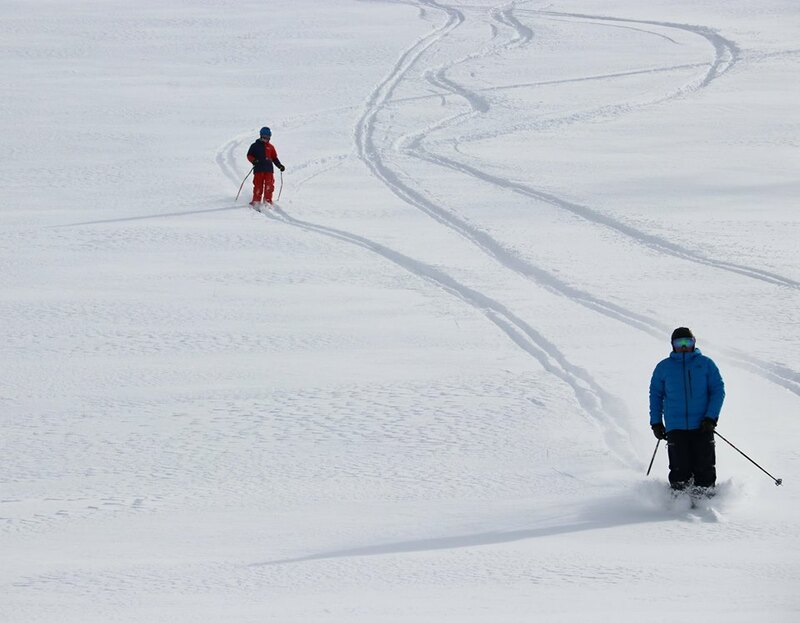 Monday and Friday are looking like your 10/10 tasty riding days so make sure you’ve packed your impractically wide skies, your steeziest gear and get ready to ride some lines of the year. Remember, if it’s not on a go-pro, it didn’t happen! This much snow comes with equally low temperatures, so make sure you’re wrapped up tighter than an accountancy student's wallet. Plus, now’s a good time to pray your drivers packed snow chains, otherwise your heart rates are going to be higher than that time you submitted that assignment at 11.59 and forgot to proof read. 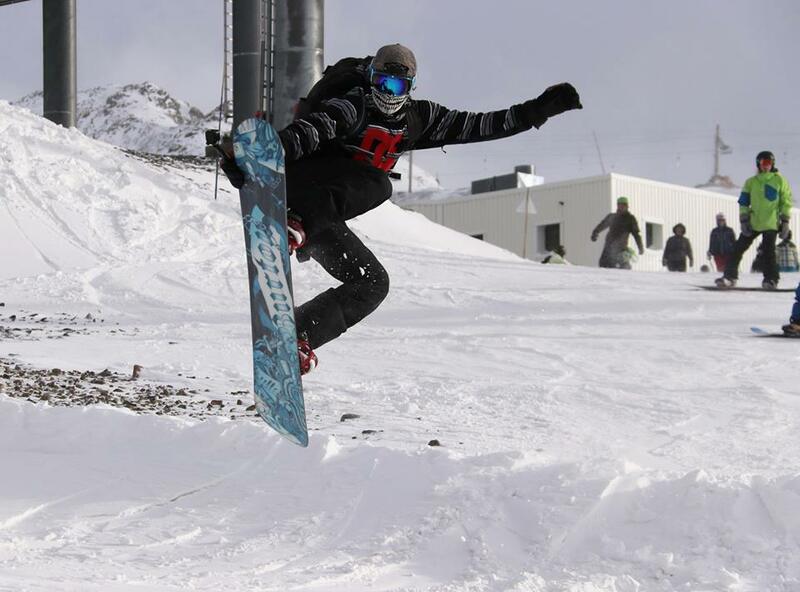 Down in Andorra, you’re not likely to get bucket loads of the white stuff but all is not lost. Some snow is expected this weekend, with a good amount coming down on Monday that should set you up for the rest of the week. Plus, you’re chances of getting frostbite during the week are that much lower. Bon voyage and enjoy all that fresh neige! Older PostSnow is falling... here's the update!